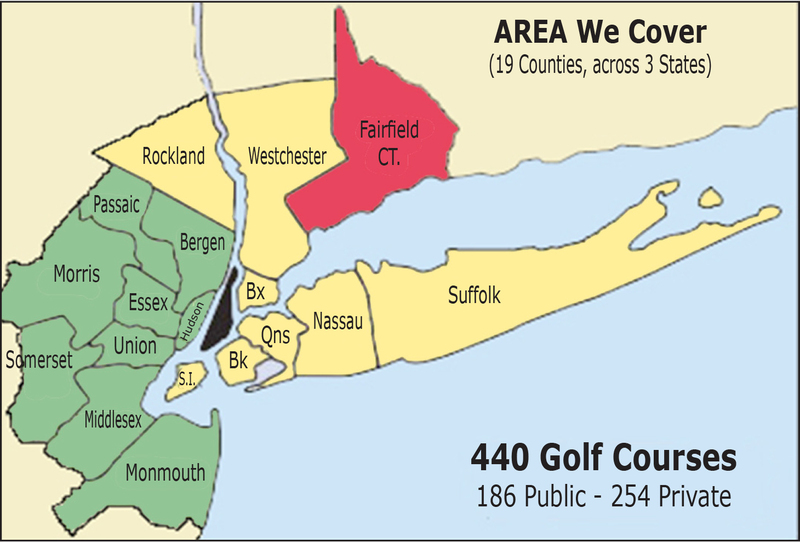 Golf Guides USA offers in-depth coverage of every golf course, both Public and Private, in 19 counties across three states in the New York Area. We also selectively cover golfing destinations around the world, offering our reviews and suggestions for where to play and stay. 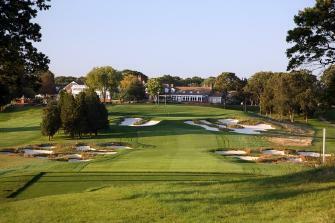 Our Top 30 Best Public Golf Courses in the New York Area is one of the most well-reguarded listings for local golf. We pride ourselves on the fact that the Top 30 is not strictly an editorial, but a reflection of collecting comments and player reviews for over 20 years. Our list is unlike any other in the fact that it was determined directly by a grassroots, democratic process, and does not fall in line with any other publications' general opinions. Our Top 30 was made by the golfing public for the golfing public, and is sure to stir controversy among high-brow and low-brow critics alike. That's the goal, and our Top 30 will continue to strive to be the outlet for the public consenses. 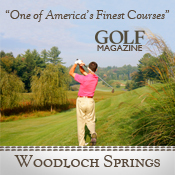 Golf Guides USA started publishing (printing) its one-of-a-kind golf directory for the NY-Metro Area in 1996 as a service that was as much self-serving as it was a business. Playing public golf in this area -- arguably the most plentiful in the country when it comes to quality courses -- can be overwhelming without a little help. So out came the book, ripe with descriptions and scorecards and phone numbers and fees, all to get the average guy out of the routine of playing his home course over and over again, and out into the wonderful world of golf that surrounds New York City. Of course, we want to hear from you, so please do us -- and yourself -- a favor, and let us know what you think. This website was created in the same sentiment as our original book, which means it's a reflection of the thoughts of the golfing public. If you hate a course, love a course, or disagree with the way we've described it, let us know! If you disagree with the Top 30, let us know! Hell, if you're bored and want to rant about golf, let us know! Let Golf Guides USA be your home for New York Golf and we'll do our best to keep you enjoying the best our area has to offer. 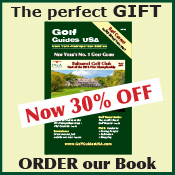 Golf Guides USA in print is the perfect gift for the person you know who can't get enough of this wonderful game. Because the book itself, just like this website, is focused on public golf, it is meant to be a compass in an otherwise overwhelming area for great golf. Keep one in your glove compartment or trunk, one in your golf bag, one in your house, one in your office ... you never know when the itch might force you to pick it up and go explore a new golf course. The book is here to make that journey more enjoyable, so order now! It makes an outstanding alternative to commonplace promotional items.